It’s nigh impossible to capture lightning in a bottle, but the 2014-2015 TV anime The Seven Deadly Sins succeeds. An excellent adaptation of a popular fantasy adventure manga, The Seven Deadly Sins is the perfect balance of overpowered action, slapstick comedy, and honest human drama. 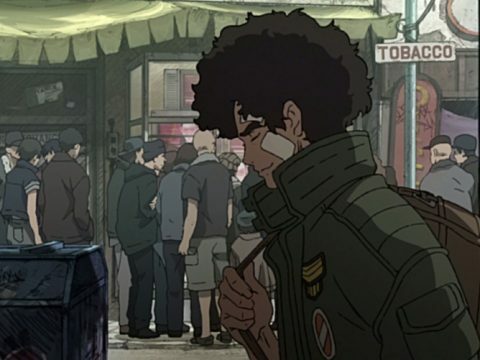 It serves equally well as the spark to create new anime fans or to rekindle the passions of seasoned otaku. Set in Britannia during a mythical age, The Seven Deadly Sins TV anime tells the story of a group of rogue knights—who have been falsely accused of attempting to overthrow their kingdom—banding together with a brave princess to protect the common people from a pair of would-be tyrants determined to kick-start a suicidal war against the Demon Clan. The follow-up, The Seven Deadly Sins: Signs of Holy War, is a four-episode TV special with direction by Tomokazu Tokoro and animation by A-1 Pictures that commences where the previous series concludes and squanders nearly all of its potential. 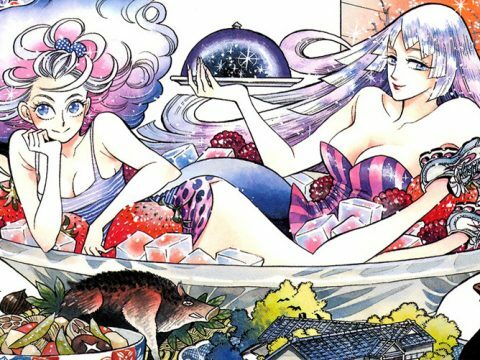 Comparing a four-episode mini-series with an anime-original storyline (written by The Seven Deadly Sins manga author, Nakaba Suzuki) to a 24-episode TV series adapting some 100 chapters of the original manga is admittedly unfair, but I haven’t been this disappointed in a sequel to a beloved property since Bubblegum Crash scuttled all of the goodwill earned by Bubblegum Crisis. It’s not that Signs of Holy War is bad, per se, it’s just painfully mediocre in comparison to the earlier TV series. The mini-series doesn’t budget its screen time effectively. There are glimpses of stand-out drama—such as when Meliodas destroys the effigy of the Goddesses—but these moments are like individual rain droplets in a storm of tedium. The bulk of each episode is filled with frivolous storylines that feature well-established heroes behaving wildly out of character. 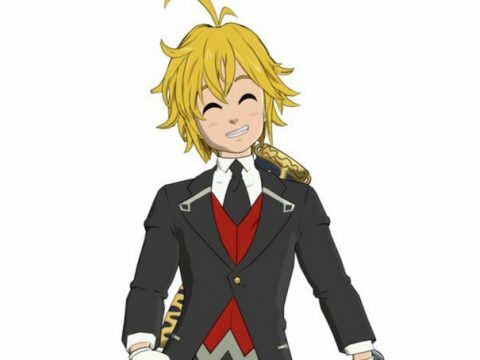 Episode 01 revolves around Meliodas and company in a wild goose chase with Hawk, the talking pig mascot character who now irrationally believes that everyone wants to cook and eat him. Episode 03 features a date between King and Diane that teases important character development, only for all of the progress to be undone by a twist with all of the subtlety of Fred Flintstone being bonked in the head by a bowling ball. Nakaba Suzuki’s hands are tied with Signs of Holy War because he doesn’t want the plot of the TV specials to overtake the plot of the manga. I was thrilled at the prospect of a new conflict, and Signs of Holy War teases a new enemy in the form of the Ten Commandments, a group of unspeakably powerful entities who rule the Demon Clan. But aside from a few fleeting scenes, this new conflict never materializes. Signs of Holy War feels like being promised a full-course meal but only being allowed to nibble on the parsley. 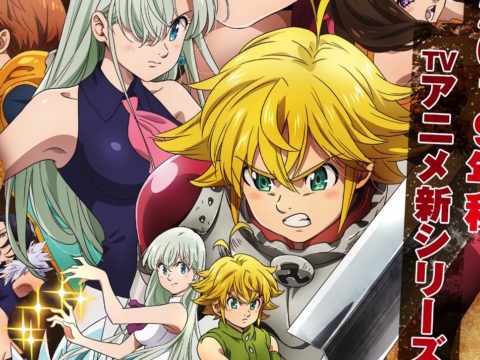 Originally published on Mainichi Broadcasting System in the fall season of 2016, The Seven Deadly Sins: Signs of Holy War is now distributed as Netflix exclusive programming. Signs of Holy War is available in the original Japanese language with subtitles in English, Spanish, French, German, and Italian. 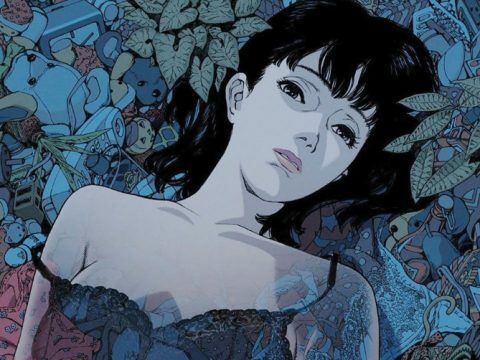 The series is also available dubbed in English, Spanish, French, and German. It’s great that The Seven Deadly Sins is accessible to such a broad audience worldwide, but I wish that Signs of Holy War had the same blend of style and substance that makes the first TV series such a joyful journey into the realms of shonen manga fantasy. As it stands, fans can skip the Signs of Holy War mini-series without missing anything crucial. Signs of Holy War suffers from a sophomore slump that feels like the animators and Nakaba Suzuki are merely spinning their wheels until they can gather enough material to create a proper sequel for Meliodas and the rest of the gang, and that is a deadly sin indeed.